If you’re a fan of video games, you probably have an idea for your own original game. A good place to start is with a gaming engine that provides the basic tools that will bring your digital world to life. Lotus 2D is a game engine that offers a library of modules that lets users design and create a unique 2D world and populate it with characters and other entities that can interact with the player. 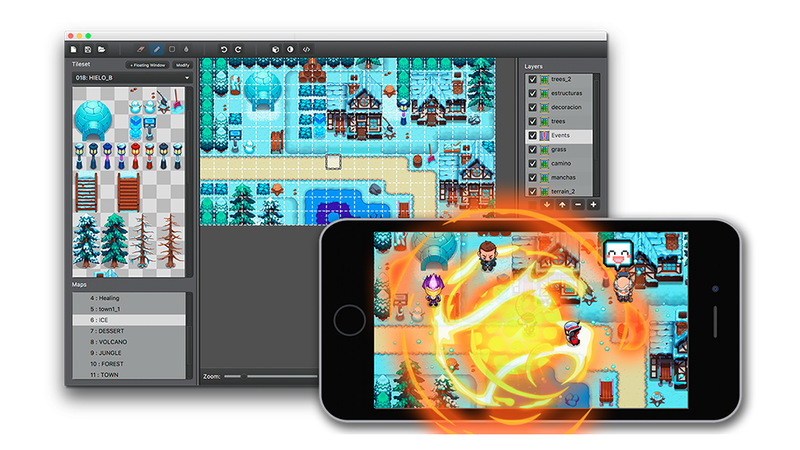 The cross-platform engine can create games for Windows, Mac, Linux, iOS, Android and the Web without the need to do any coding. 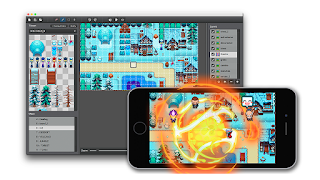 The toolbox that comes with Lotus 2D contains an advanced mapping system, multiple battle engines, online functions, an animation editor, custom scenes and menus and weather effects. It also has support for Ruby scripting. Designers can use tiled layers to quickly place assets into a map with a tiled grid, much like the foundation used in classic RPGs. Precision layers are another option for perfectionists who want to place assets anywhere without being bound to a grid - a useful approach for adding detail to your maps. You can see screen shots and get more details on this Kickstarter page where the developers hope to raise $29,702 to hire artists and programmers to create the engine.